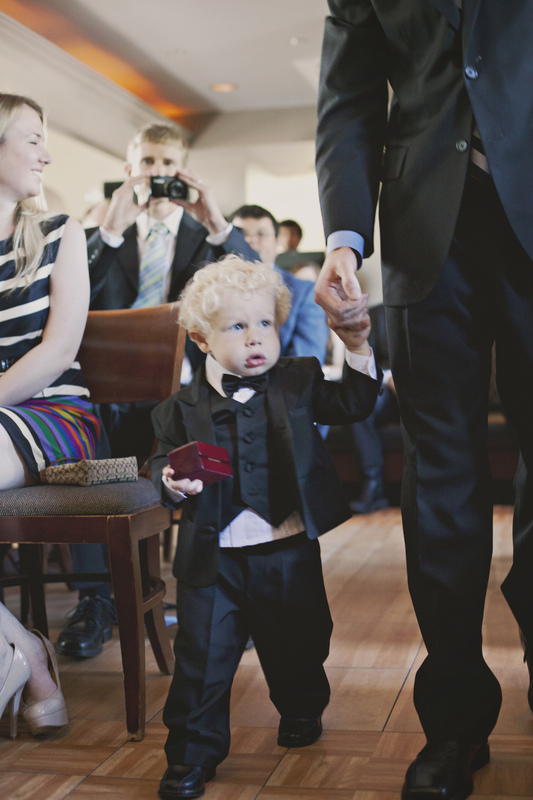 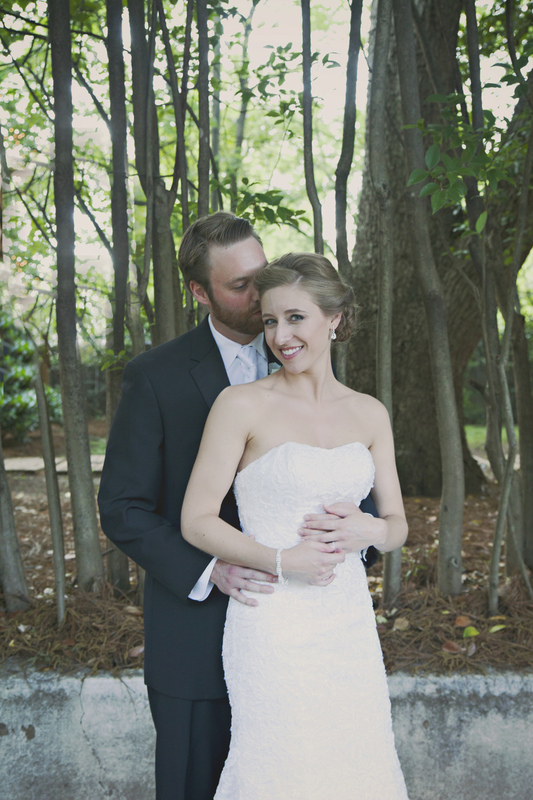 Jake and Amy's wedding was one of classic elegance. 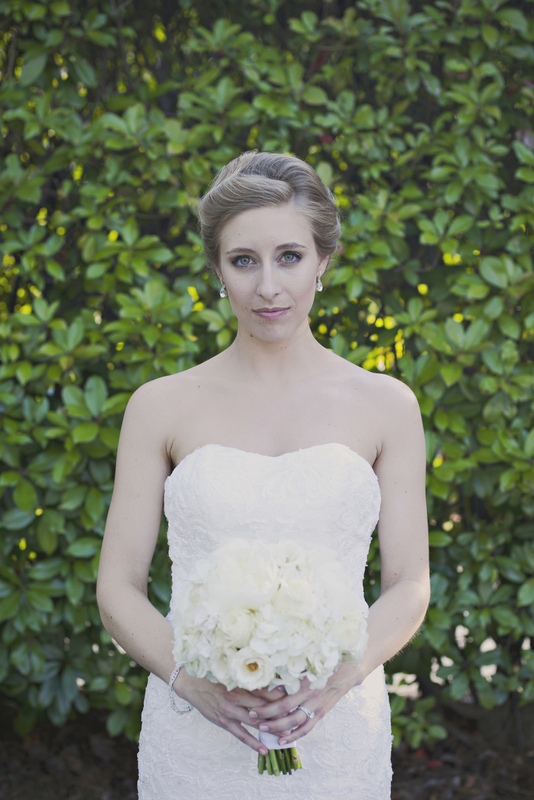 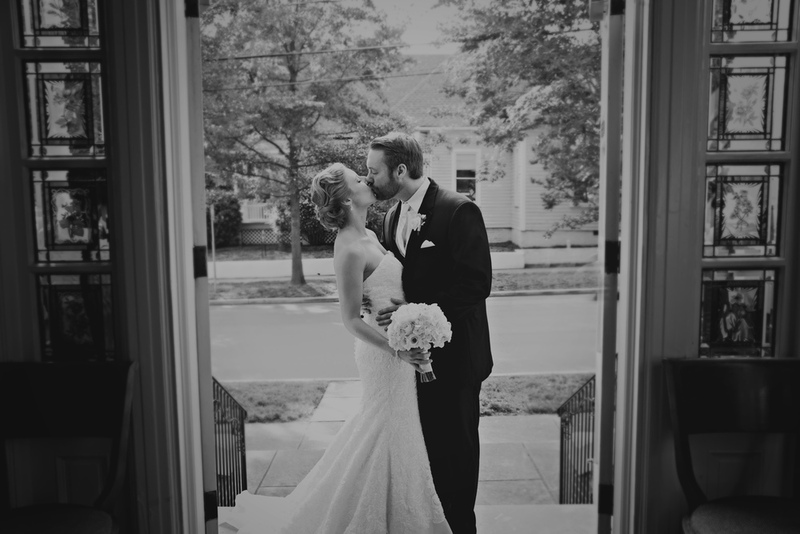 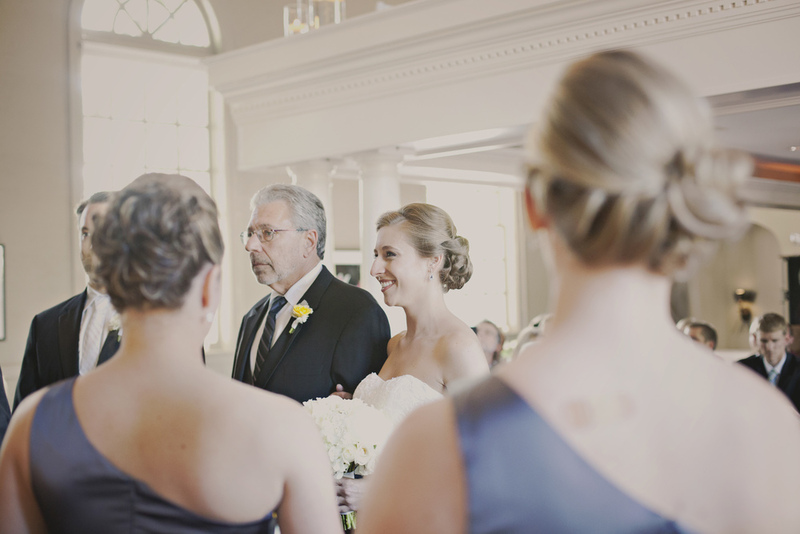 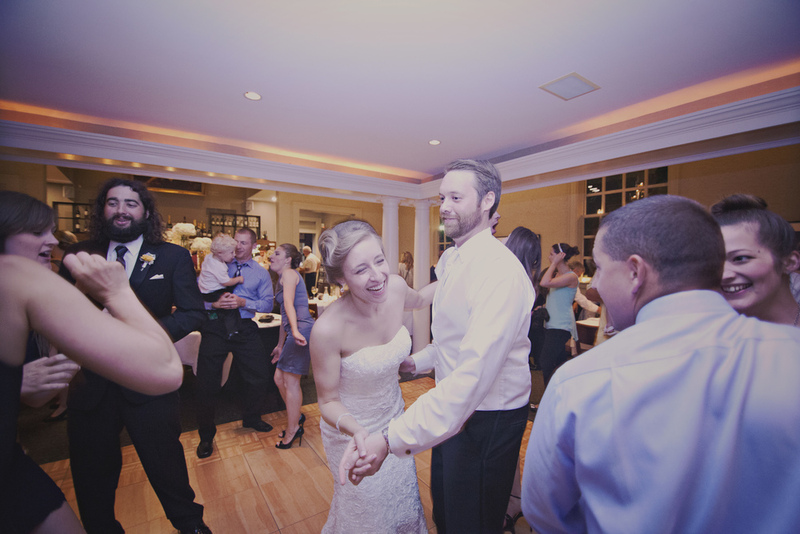 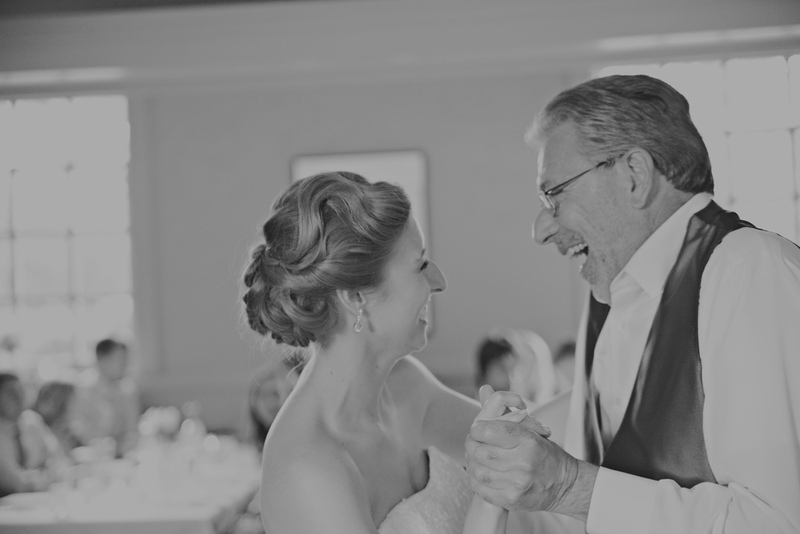 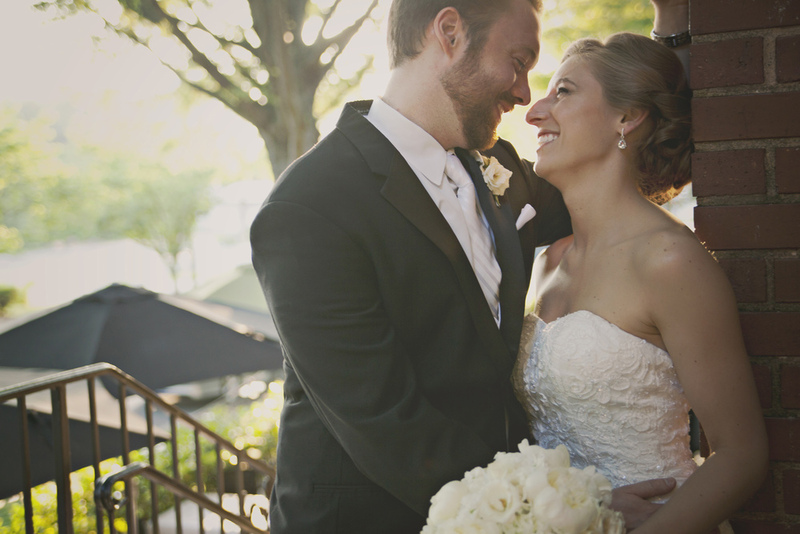 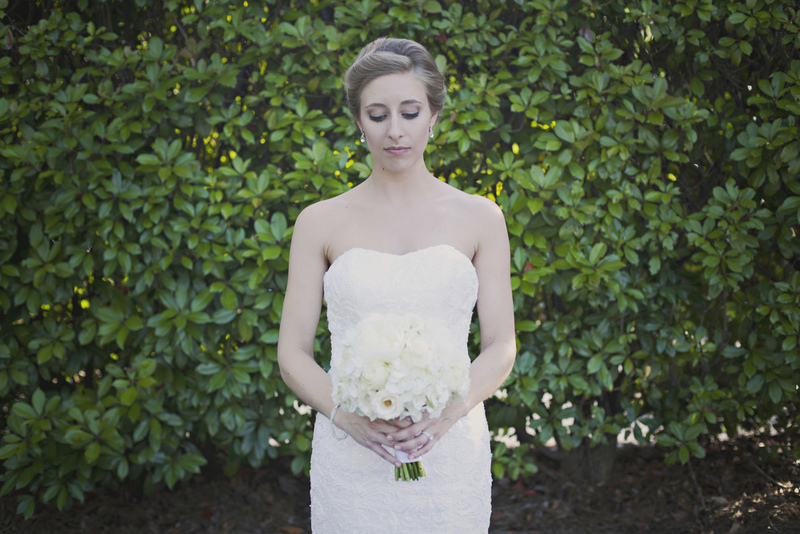 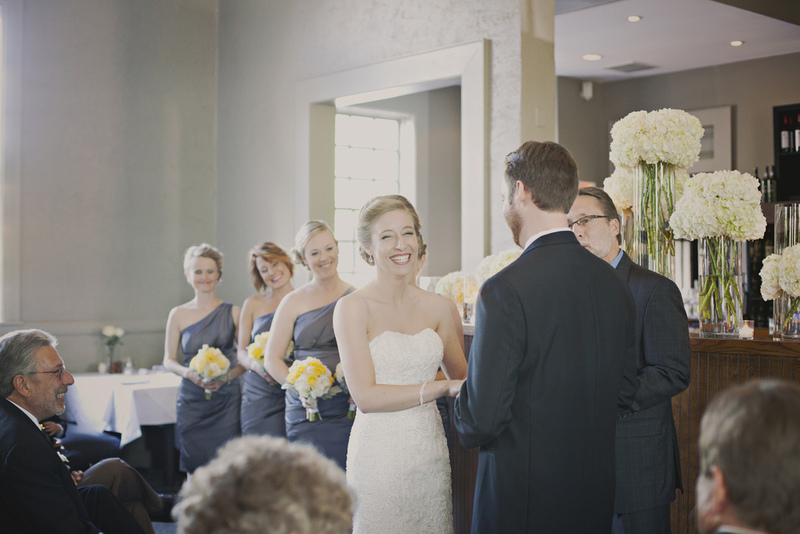 Held at Bonterra near Uptown Charlotte, it was an intimate, exquisite wedding. 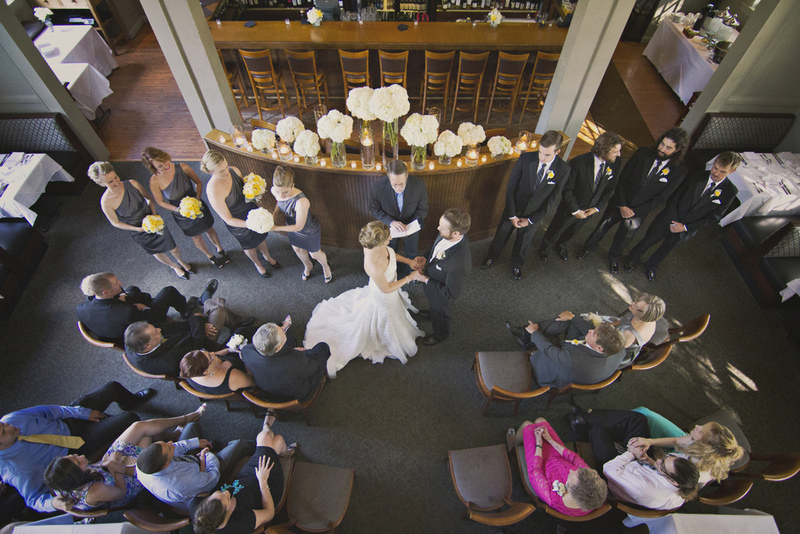 The main dining area of Bonterra was set up for the ceremony and then switched over for the reception. 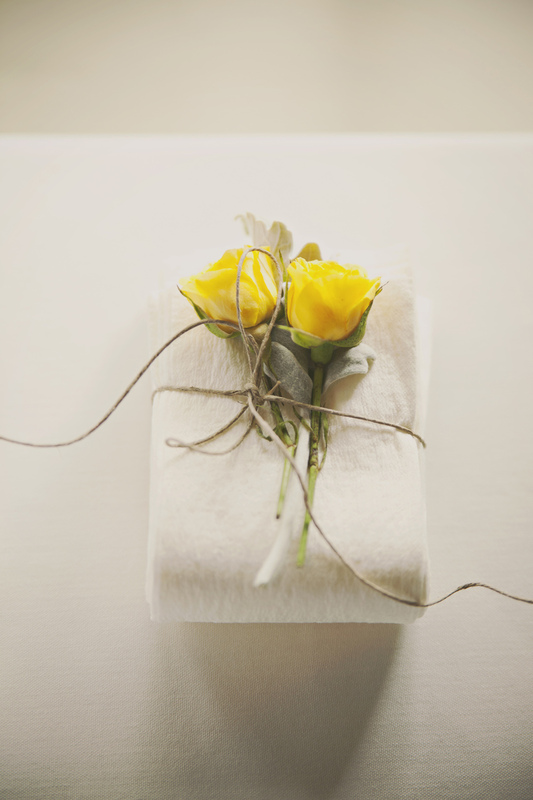 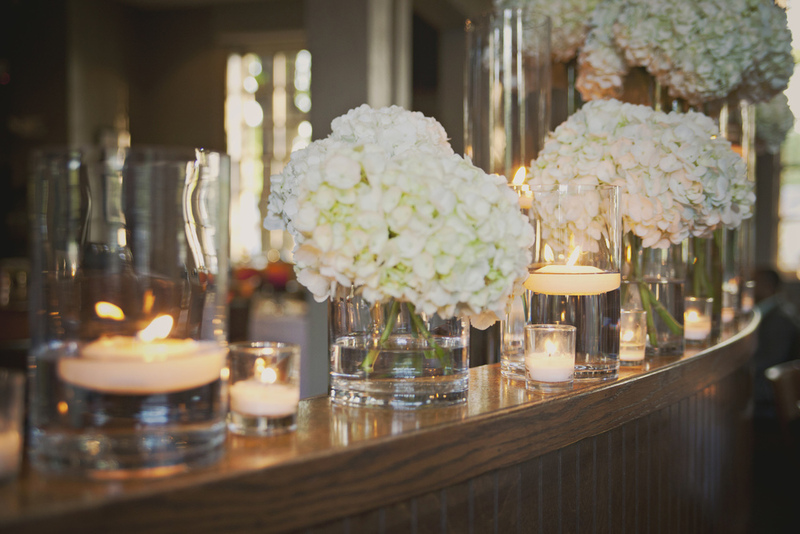 Details included beautiful white flowers, candles, and elegant place settings. 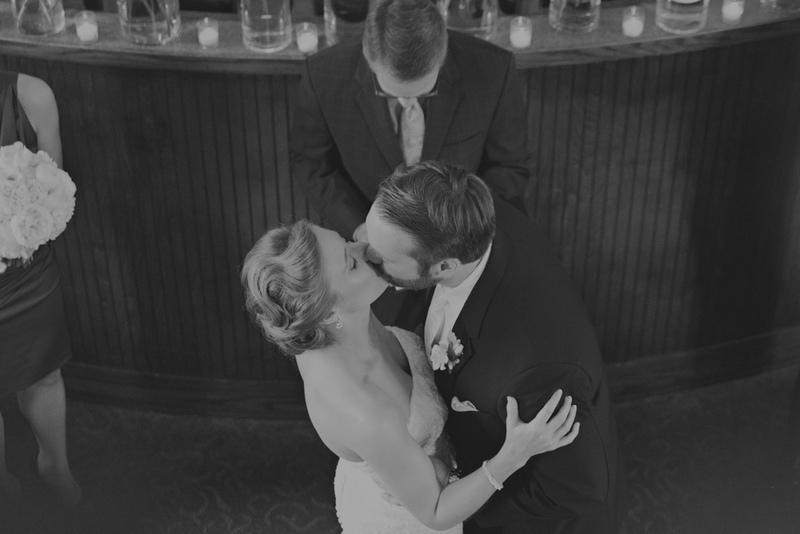 The girls got ready upstairs in the balcony while the guys got ready below in the wine cellar. 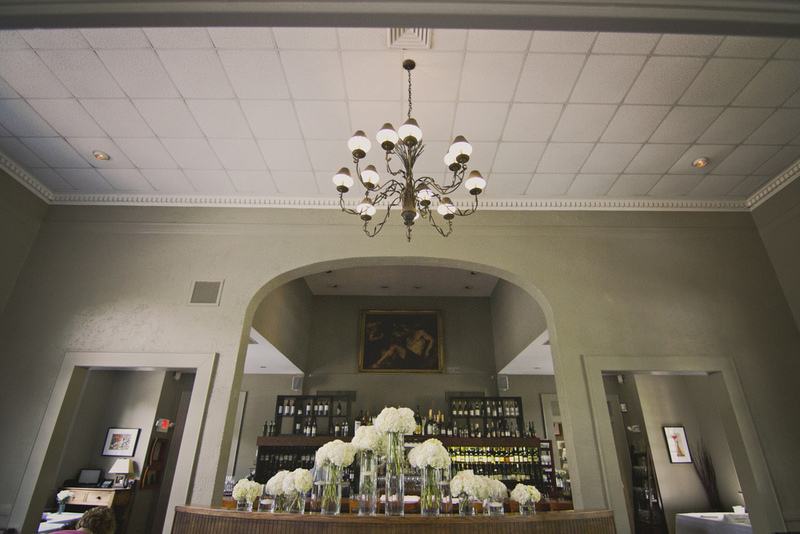 Bonterra is a small location so we had to be creative with photo spots. 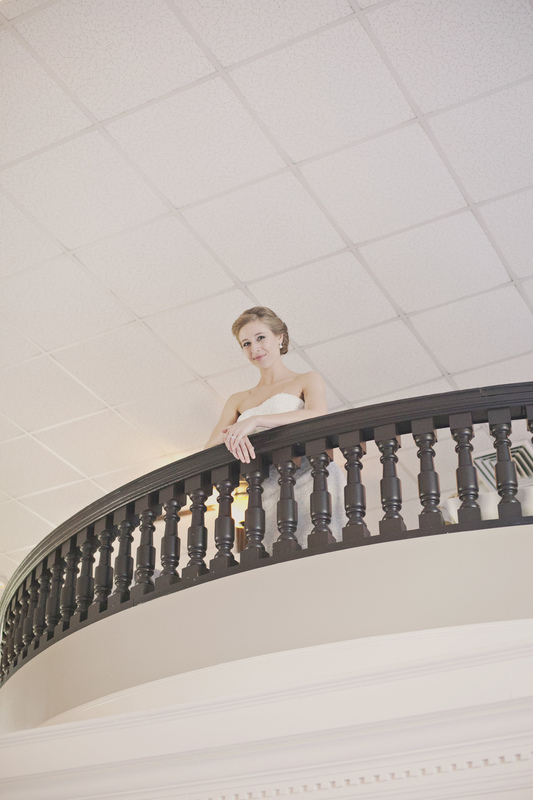 We got some great shots across the street and also took advantage of the beautiful staircase and balcony inside. 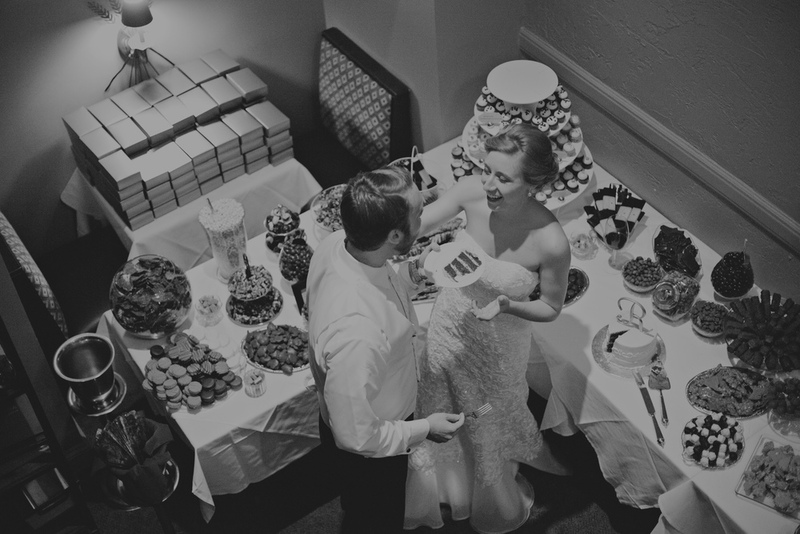 For the reception, there was a homemade candy bar, lots of fun dancing, and the food was incredible! 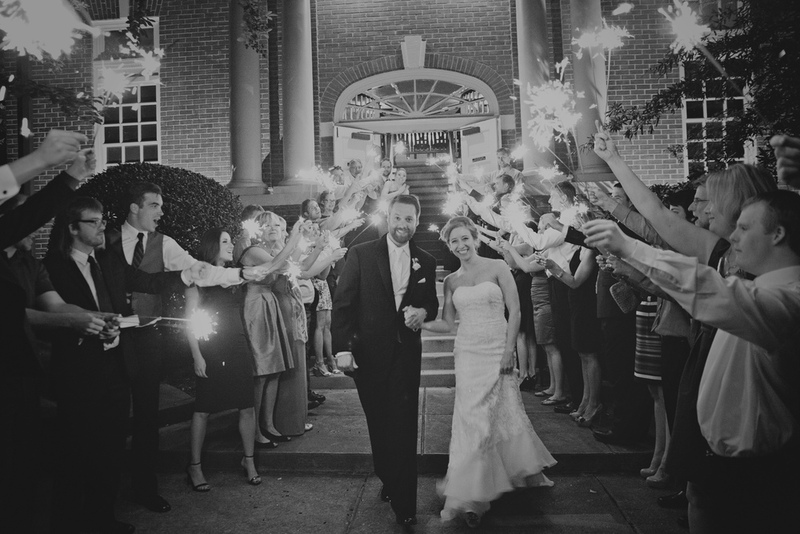 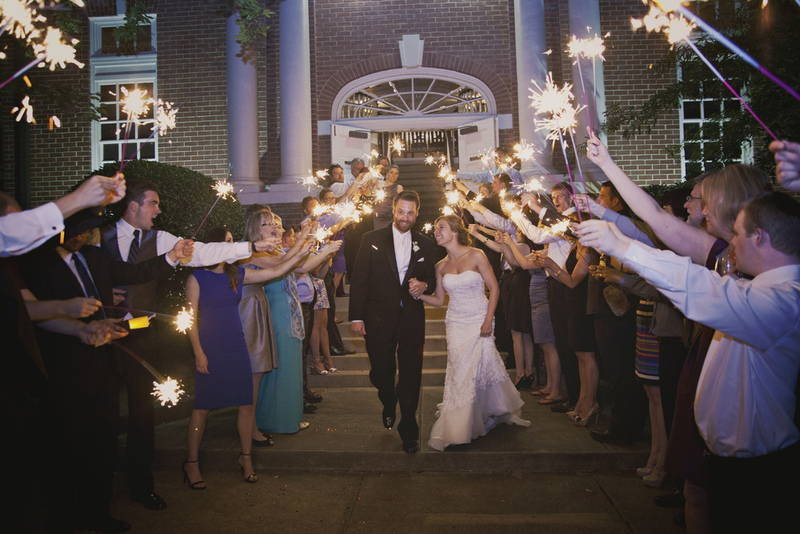 Amy and Jake ended their special day with sparklers going down the outside steps. 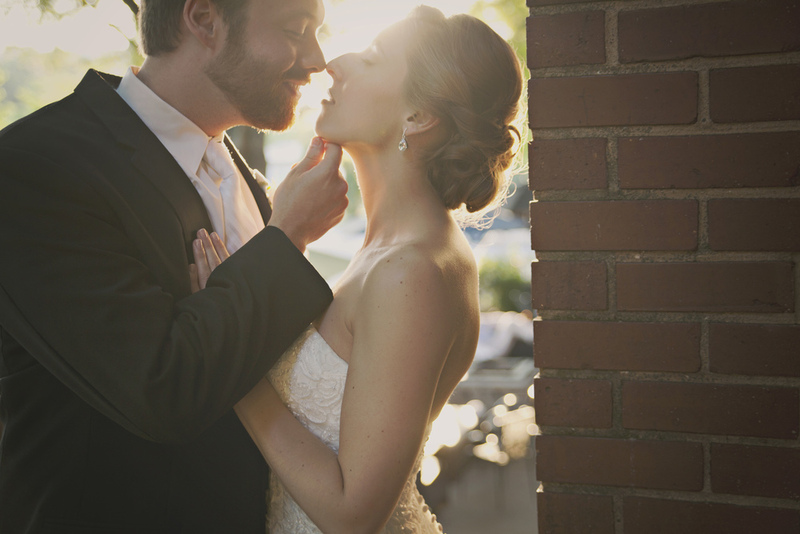 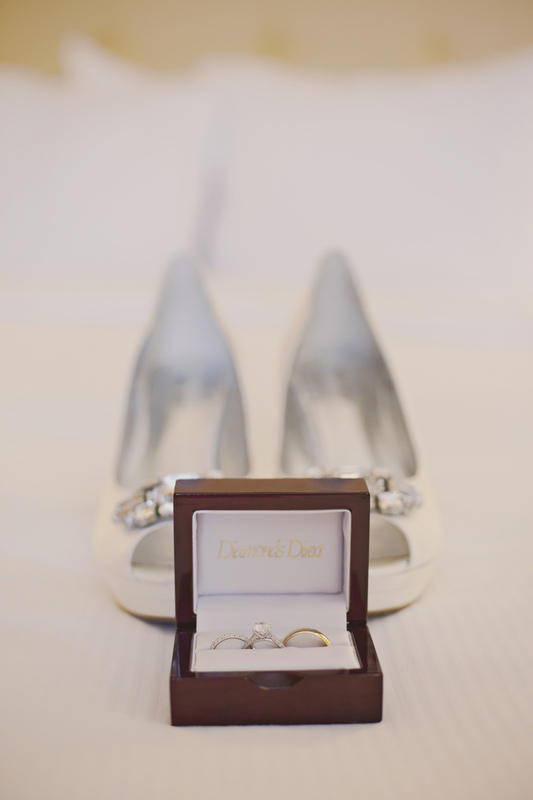 These two were such a lovely, classy couple and their wedding expressed that!